A 7 year old boy who likes to make toys and play with them. He dreams of becoming a chauffer. 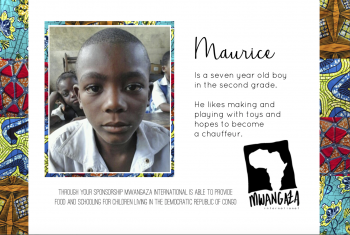 Please fill out the form below to make a $30 monthly donation to Maurice.